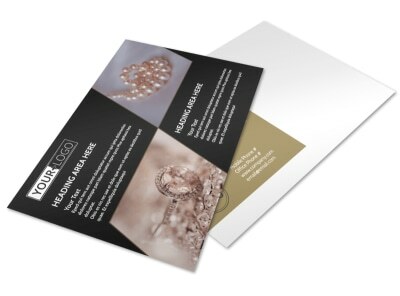 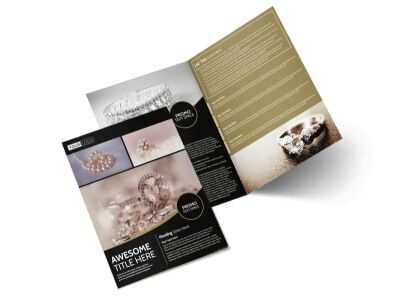 Customize our Elegant Jewelry Brochure Template and more! 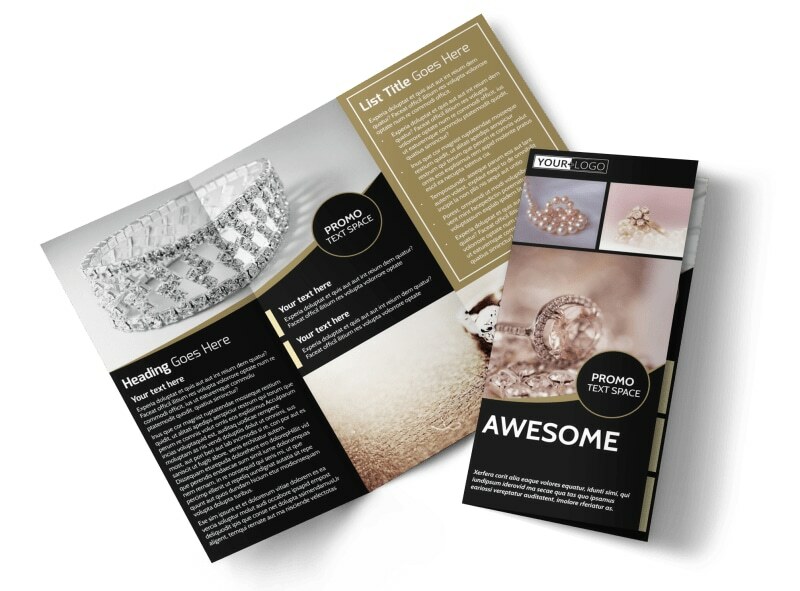 Grow your customer base for your jewelry store with an elegant brochure detailing your products, Services, background, and expertise. 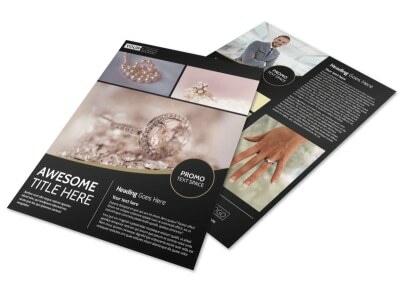 This brochure is customizable from the ground up using your choice of photos, graphics, and text. 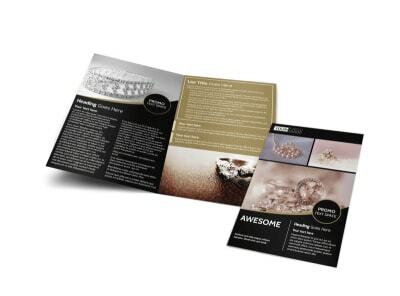 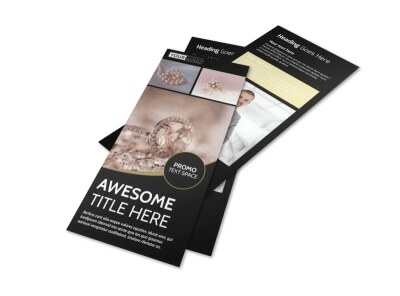 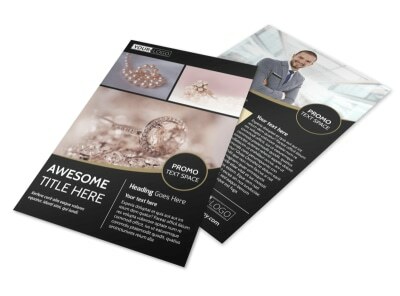 I wear online editor makes it simple, quick, and fun to design a brochure that you were proud to distribute. 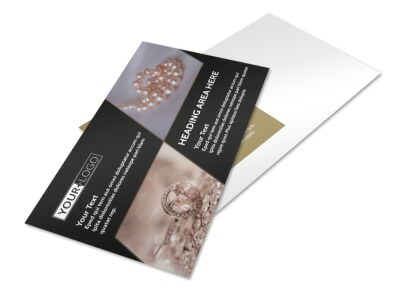 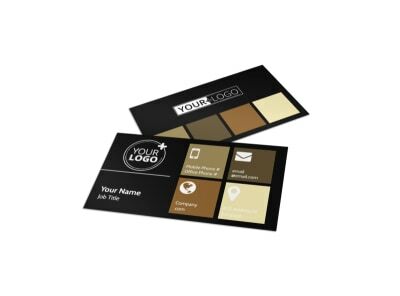 Opt for self-printing to get your brochures in hand quickly, or allow us the privilege of printing them for you for a professional finish.